What’s the Best Way to Document Employee Issues? 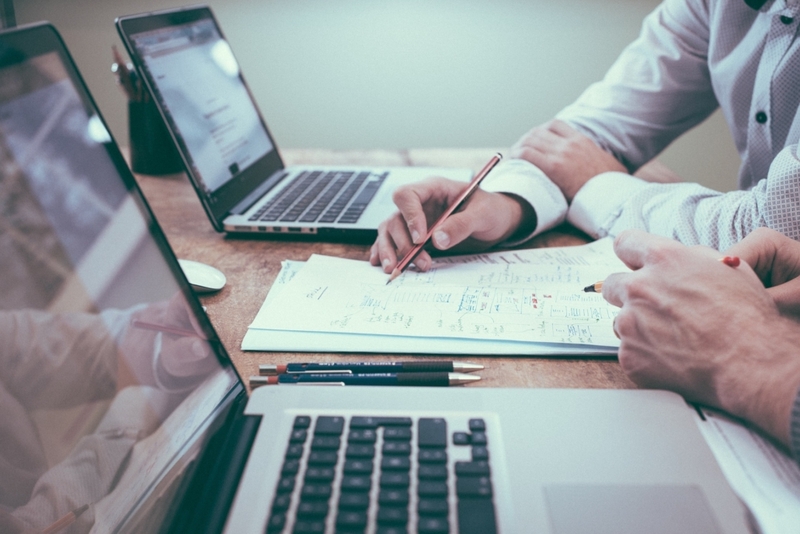 In our last blog we reviewed why it is important to document employee issues and the value that comes with accurate documentation. Here, we will discuss the common barriers supervisors hit and provide key talking points to ensure proper documentation. We previously stated that not having time was the most common reason for supervisors not to document. Another obstacle is that supervisors are often under the false impression that they do not have sufficient writing skills to properly document. An English degree or exceptional writing skills are not required to document employee issues. The best documentation is accomplished using simple, plain language. With very few exceptions, all supervisors have the skills necessary to document. The third barrier is a lack of process. 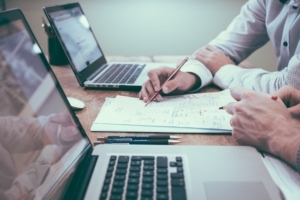 Many supervisors don’t know where to begin or how to structure employee documentation. Writing factual, accurate statements and following a standard format to document employee issues will help to write more effectively and document in less time. 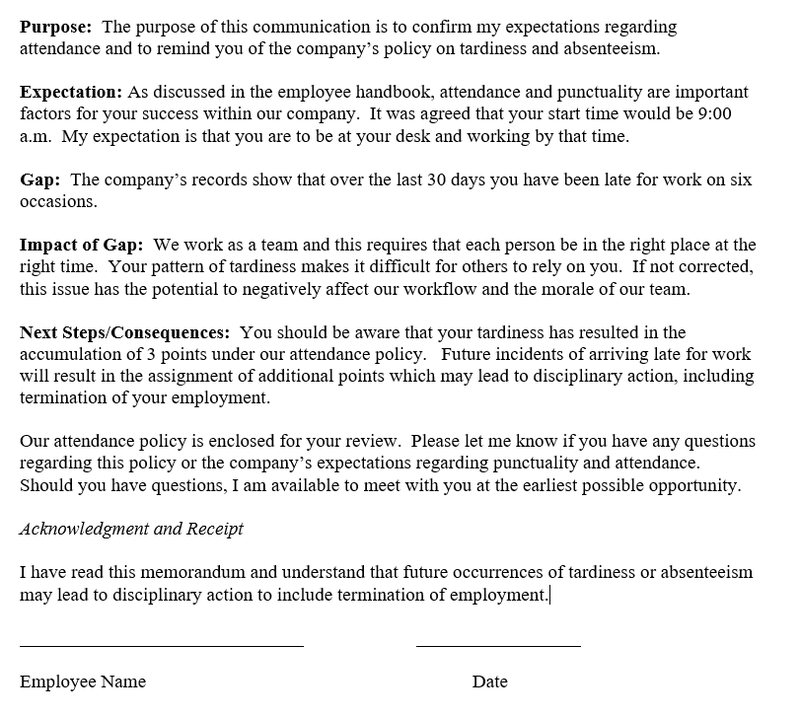 Using the above, let’s step through a documentation discussion with an employee about attendance. Having a simple process to follow will set the expectations for both the supervisor and employee and help to close gaps within the business. Although, using this approach will not increase the enthusiasm for documenting employee issues, it will make supervisors begin to feel more comfortable with doing it at all. More importantly, it will be done correctly which can protect the individuals involved, as well as your company, and that is invaluable.